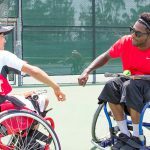 JTB Wheelchair tennis summer challenge was very successful! 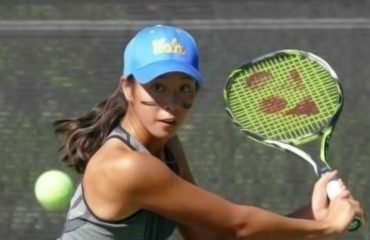 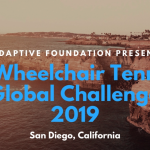 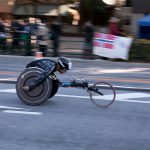 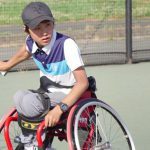 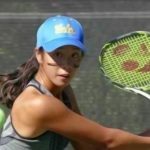 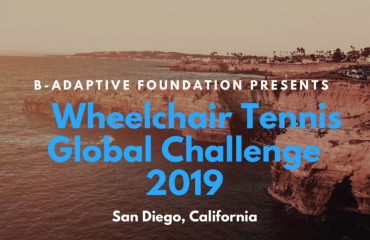 The fundraising event draw more than 80 people and the participants enjoyed watching Ryotaro play wheelchair tennis and they also had an opportunity to experience playing wheelchair tennis in the event. 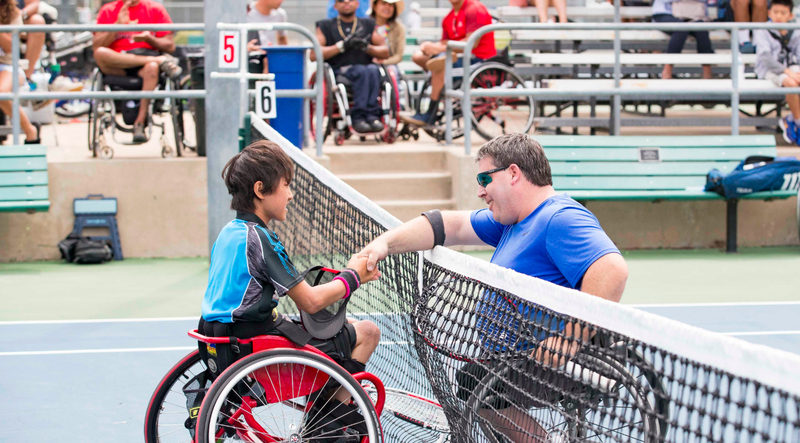 At the 18th Annual Hendrickson Wheelchair Classic, Ryotaro advanced to the semi-final and had a very close game with Kevin but lost by 4-6, 6-7. 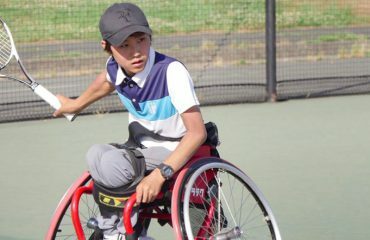 Kevin advanced to the Final and won the final by 6-3, 6-1 so Ryotaro did a great in the tournament!